Here are some of my favorite resources to help you get started. 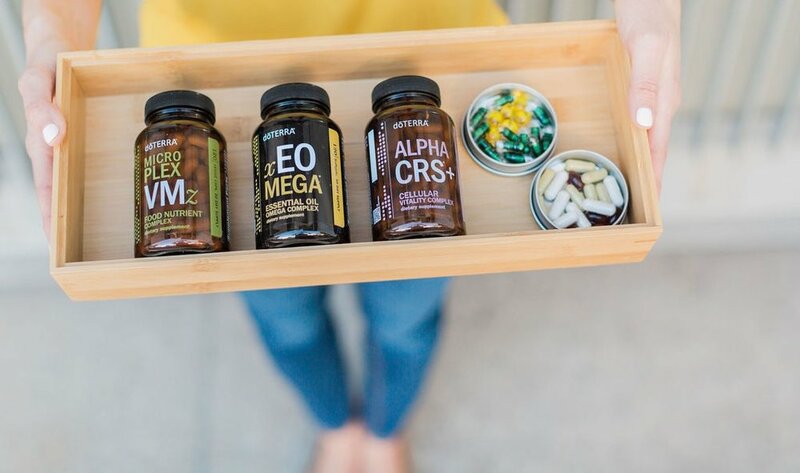 Re-establish the nutritional foundation and give your body botanical support for efficient detoxification, healthy gut function, support mental clarity, better energy, more restful sleep, all with this value packed Life Long Vitality Bundle. 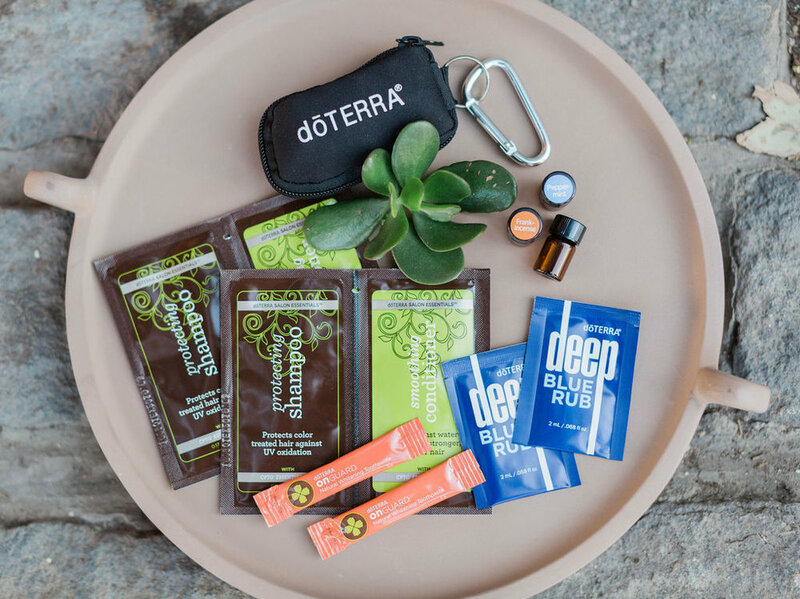 This sweet Essentials Oils On-The-Go Keychain ensures you can take your oils with you anywhere! Plus you’ll receive a Low Tox Lifestyle Sampler Pack, so you can try out some of my favorite green cleaning hair products, all natural toothpaste and Deep Blue Rub for pain free support au naturale! LIVE Monthly Q&A Calls with Dr. Melissa Absolutely FREE! You will be charged a total of $144.00 (or $223.50 for the Vitality Bundle) + local tax + $3.99 Shipping. 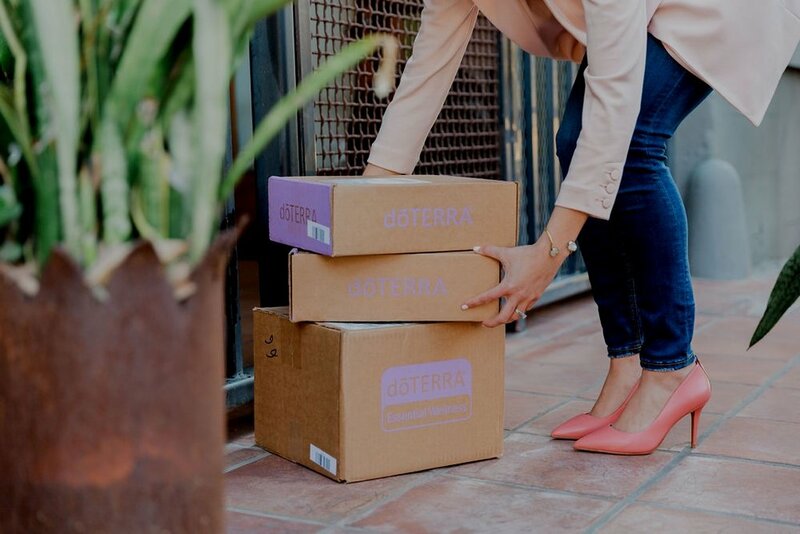 You will SAVE OVER $500 in Retail Savings + Free Gifts if you order RIGHT NOW! Get Your Kit + Limited Time Bonuses! or Direct Message of FB here and we will ﻿get your questions answered! Be the healer in your home.